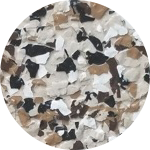 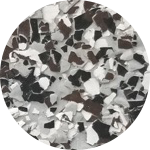 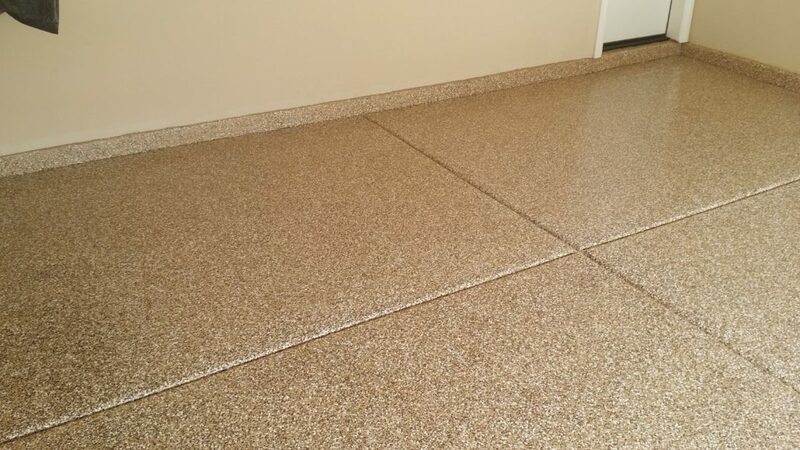 As low as $2.95 per sq ft. 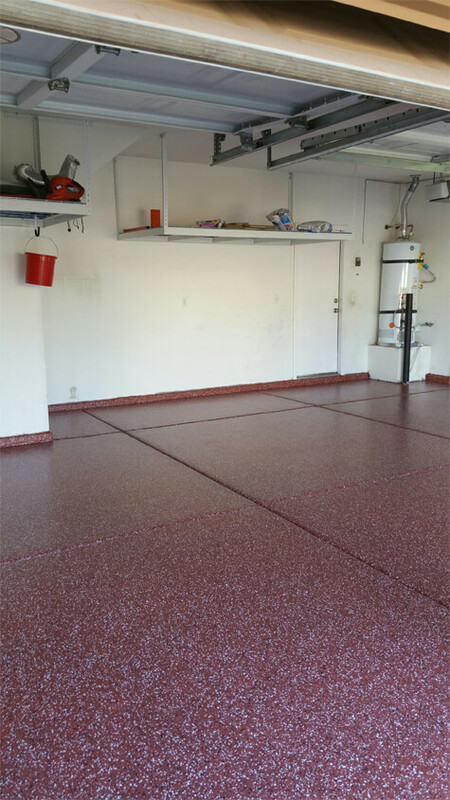 Concrete floors in garages are bound to become damaged over time. 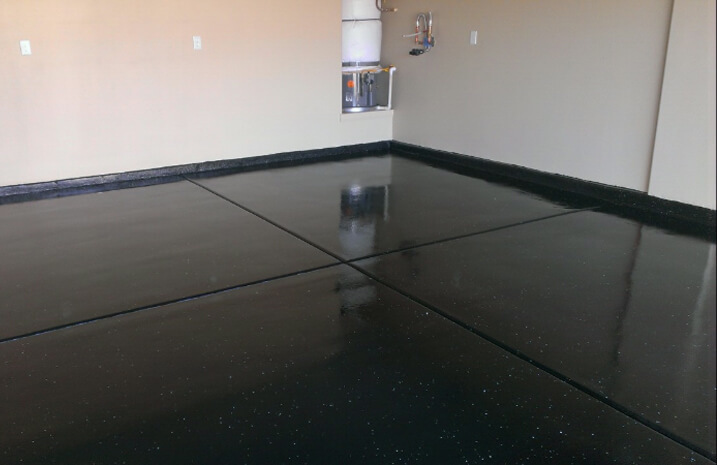 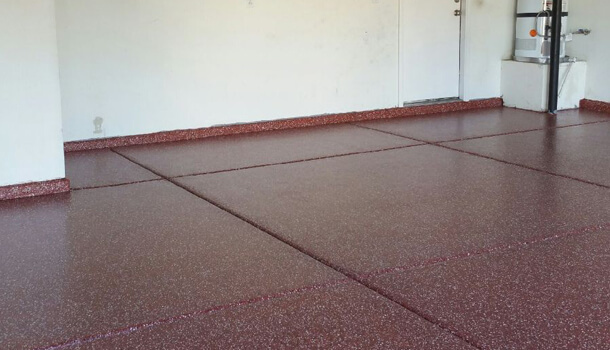 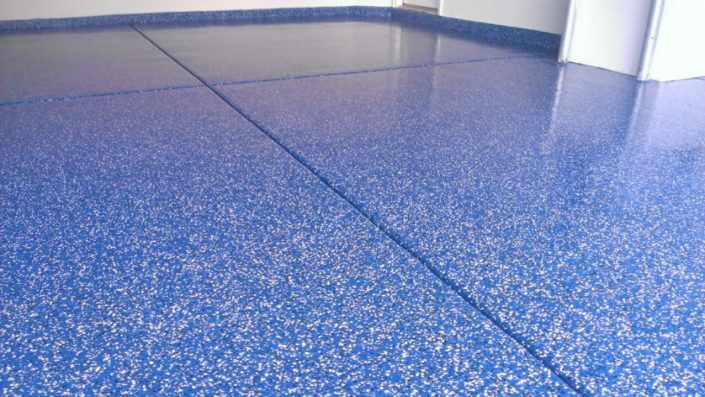 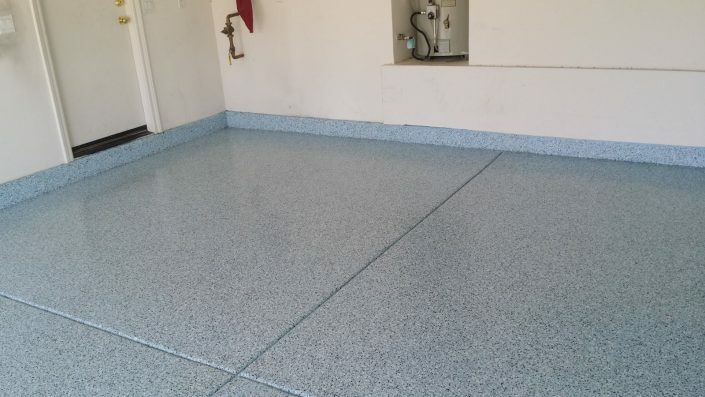 With a proper epoxy coating, you can protect your concrete flooring from oil, grease and common wear and tear. 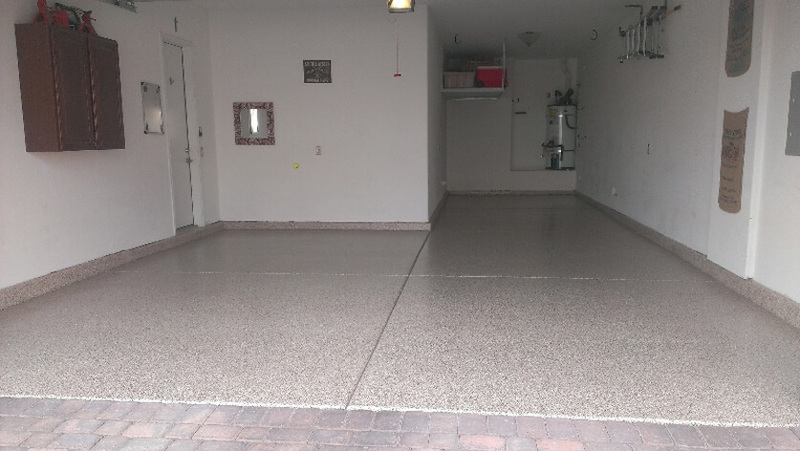 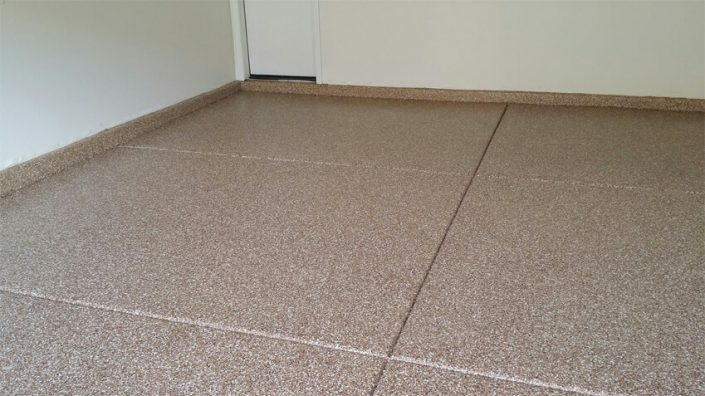 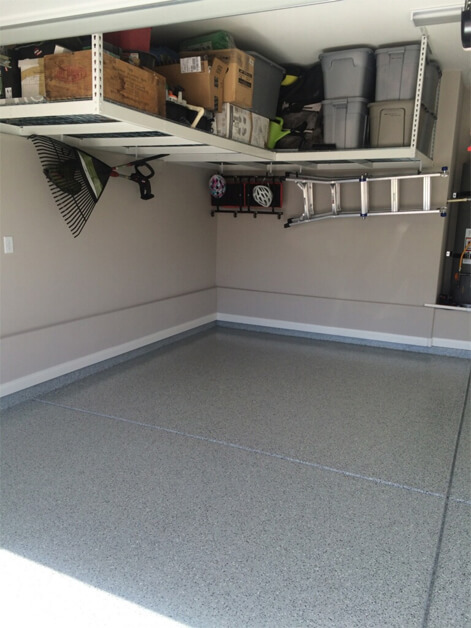 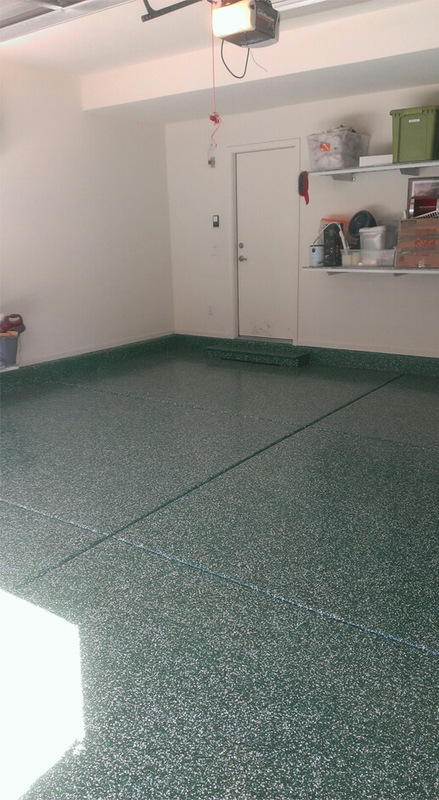 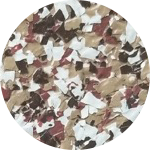 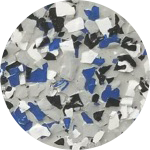 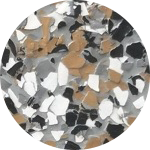 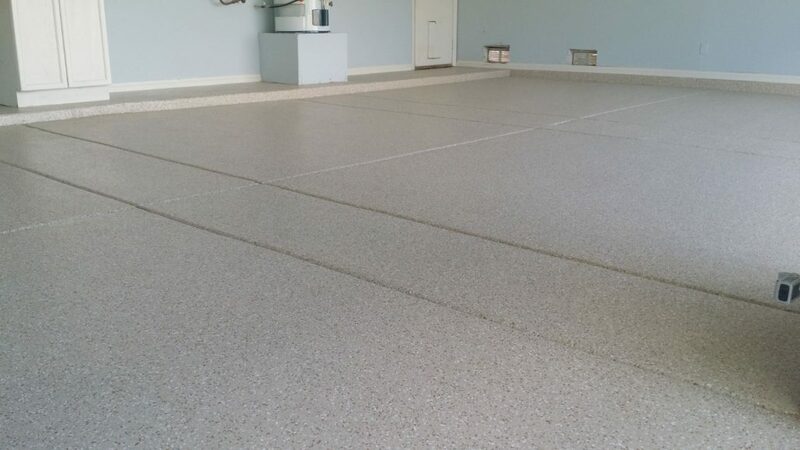 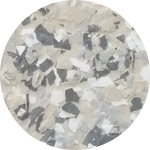 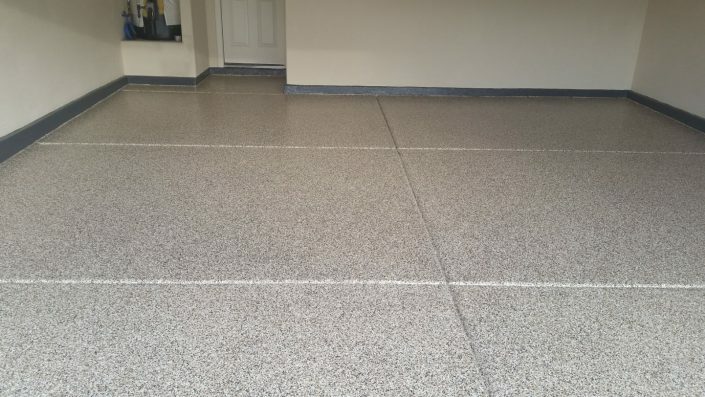 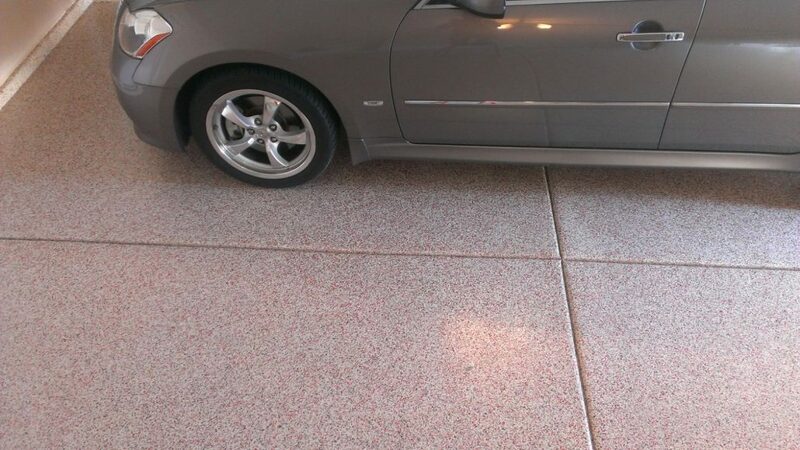 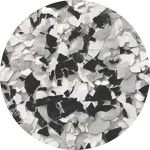 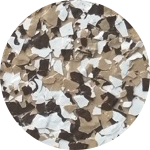 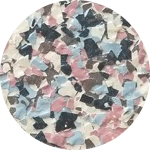 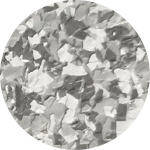 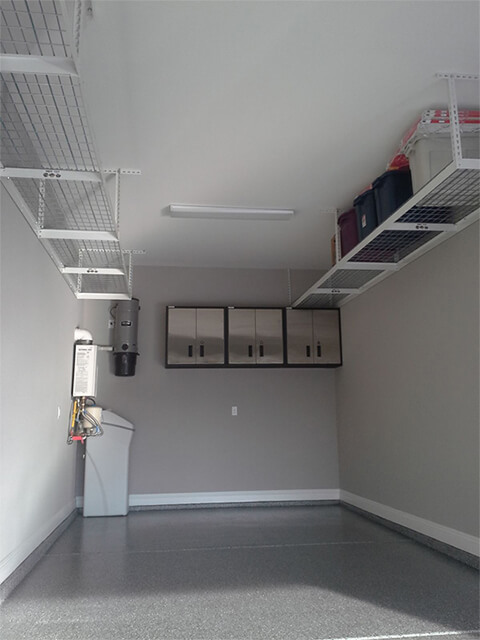 This extends the life of your garage floor while adding a slick, modern look. 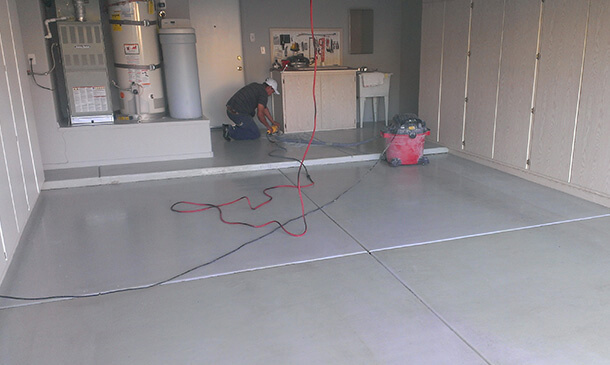 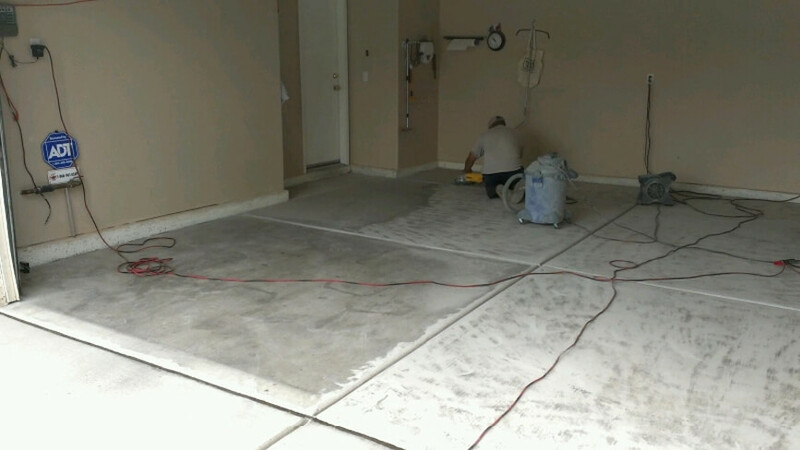 Before coating your floor with epoxy, we clean and prepare the concrete so the coat lasts longer. 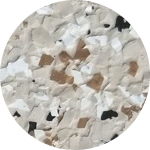 Instead of using chemicals to do this, we manually grind the concrete, something many floorers aren’t willing to. 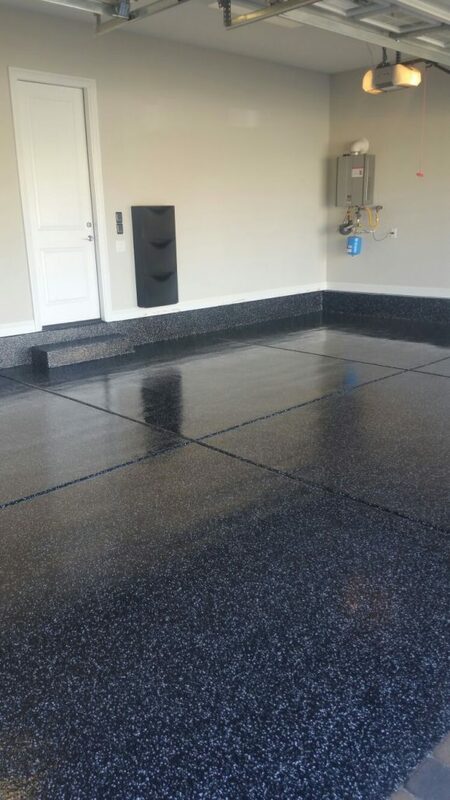 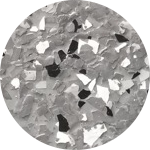 The epoxy coat is a high quality, durable mix that fills in the nooks and crannies of the concrete, creating an even more durable floor and adding an alluring look.